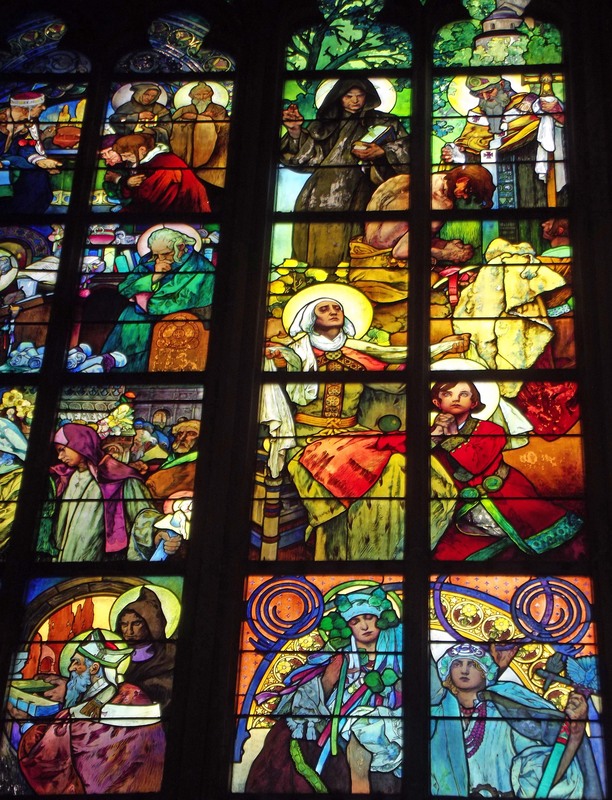 More precious than any stained glass windows were the few people I saw in Poland who entered a church to pray. Early in the morning a father leads his young son across the threshold of one of many cathedrals. As tourist swarm the altar like bees drawn to gold inlay a local woman kneels, contemplating her prayer book. In the evening a working woman pops into a church on her way home from work. The Poles have kept their faith. Many visit their church on their way to work to ask for strength for the coming day; on their way home they stop in to thank God for His provision and blessings. Sadly though, most cathedrals in Central Europe are preserved as history. No mention is made of God’s activity in the world; instead they testify to man’s striving for significance in the world. Christianity is presented as a relic. A church devoid of worshippers is a museum; I can appreciate the beauty of the construction but I wonder—where is God if He is not in the hearts of people? If the faithful no longer gather in the church, where are they? At St. Stephen’s Basilica in Budapest, the patron saint replaces the figure of Christ except at Christmas and Easter. It’s interesting to note that although religion is often blamed for devastating wars it is nationalism that is most often the culprit. Christ, the mediator between people and God is shoved aside for a host of saints who advocate for special interest groups. 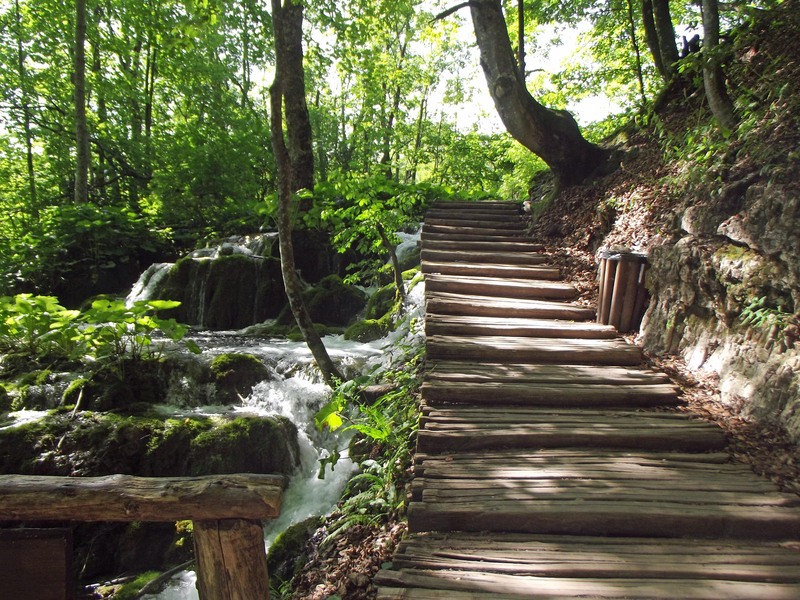 On a meditative walk through magnificent Plitvice Park in Croatia, I had a thought. It is man’s perspective that is relative, not God’s truth. Our challenge is to examine our perspectives (“know thyself”), challenge our thinking (active listening) and seek God’s truth (“be still and know”). How many of us are willing to do that soul work?